New to video and looking for assistance developing a rock solid video marketing plan? Well look no further! 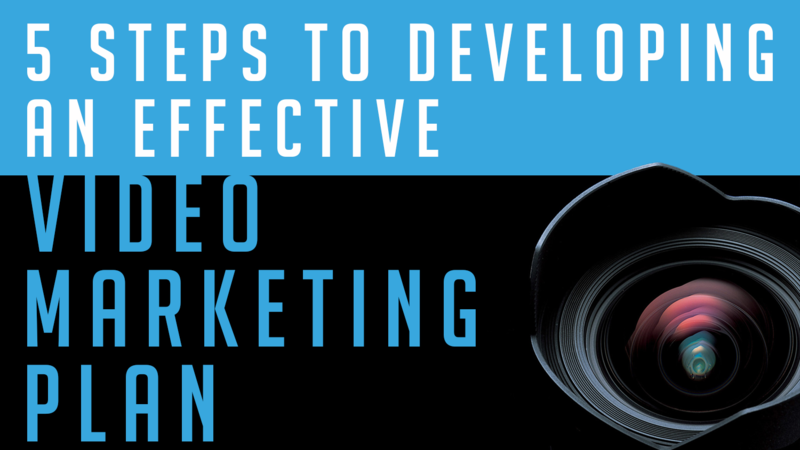 We have 5 steps to help you develop an effective video marketing plan!